Many people often debate who has the best job in the casino industry – Is it the CEO’s or owners of the largest casinos in the world or is it the CEO of a small boutique casino? That is a tough question to answer. 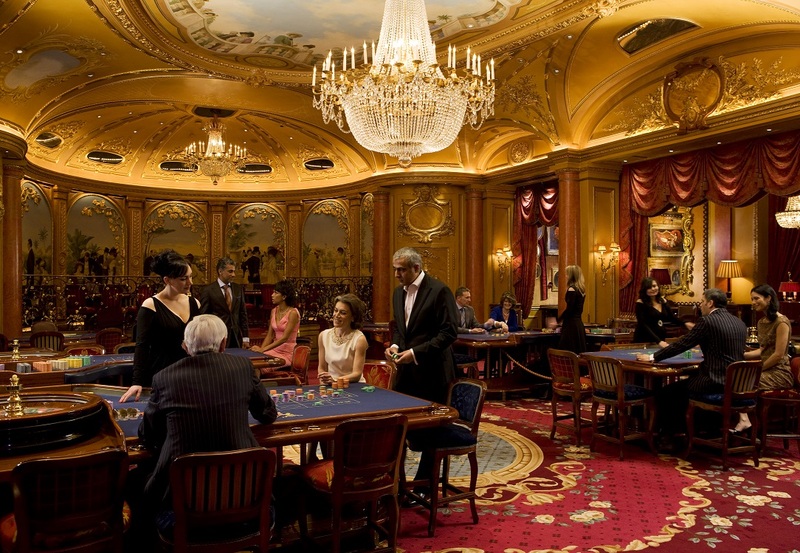 However, one thing is for sure and that is The Ritz Club located in the former ballroom of The Ritz London is one of the world’s finest casinos. The Ritz London, located in the heart of the city, is one of the most iconic hotels in the world, first opened in 1906 by Swiss hotelier César Ritz, the former manager of the Savoy Hotel and founder of Paris’s Hôtel Ritz. It is an impeccable hotel and The Ritz Club, which opened in 1978, shares that same reputation. 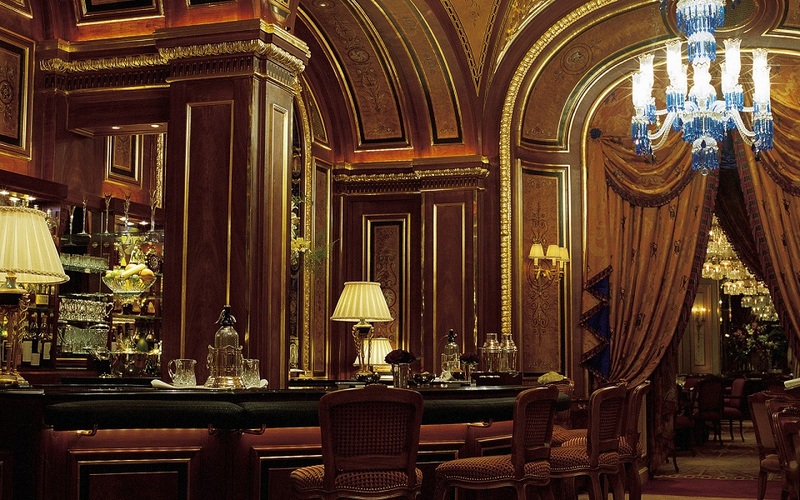 The Ritz Club is one of the most luxurious and exclusive private member’s club to be found anywhere in the world with a unique membership that caters solely to VIPs with mostly international clientele. So, who is the individual responsible for day-to-day operations at The Ritz Club? His name is Roger Marris. First, I want to thank Roger for taking the time from his incredibly busy schedule to talk with Casino Life Magazine. 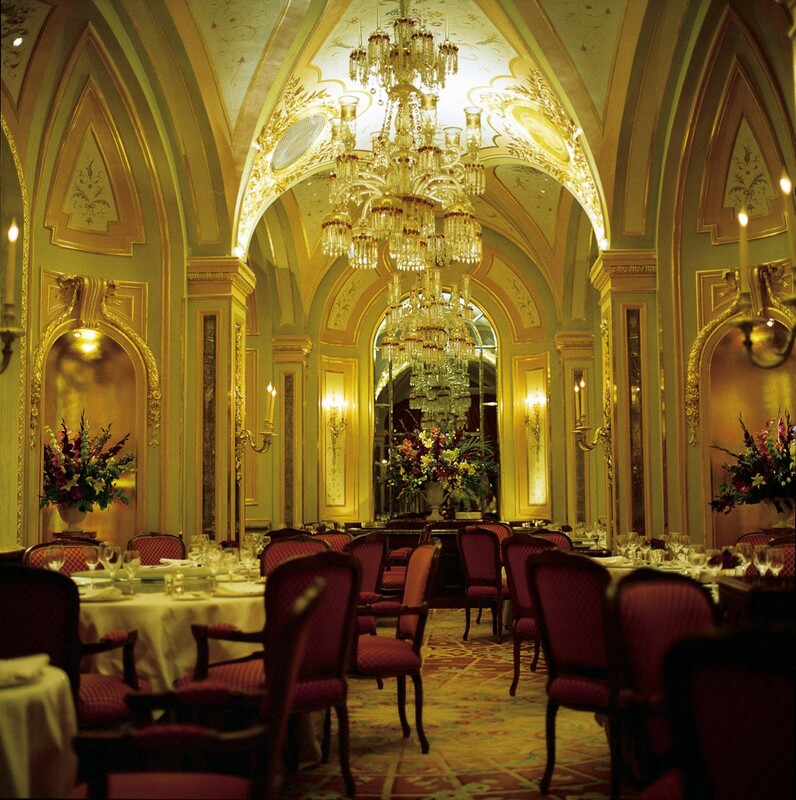 Many of our readers are obviously familiar with both The Ritz London and The Ritz Club. Who in gaming would not be familiar with one of the top casinos in the world? However, many people are not familiar with the gentleman who runs it, which will be the focus of today’s interview. Second, many readers are just beginning their casino careers and many others are looking for opportunities for advancement, so understanding the mindset and thought process of one the top casino executives in the world is a real treat. People want to learn and often look for mentors in the casino industry. Consequently, an interview such as this serves multiple purposes. It allows us to learn more about the casino but more importantly it affords a unique opportunity to have a long-distance mentor relationship via an educational type of article. Roger, please tell our readers about yourself and how you got started in the casino industry leading up to your present position as Chief Executive of The Ritz Club? I was born in Scotland, graduated with a degree in Law & Politics from the University of Aberdeen, then served as an officer in the British Army for several years. When I left the army, I moved overseas and worked outside the gaming industry for a while, fostering an appetite for international business. It was during this time that I gained valuable insights into how other international brands are managed, particularly those in the Far East. My career with The Ritz Club began in 2005 as the former Managing Director of The Ritz Online Casino when it operated from 2005-2007 (the company was sold in 2007). 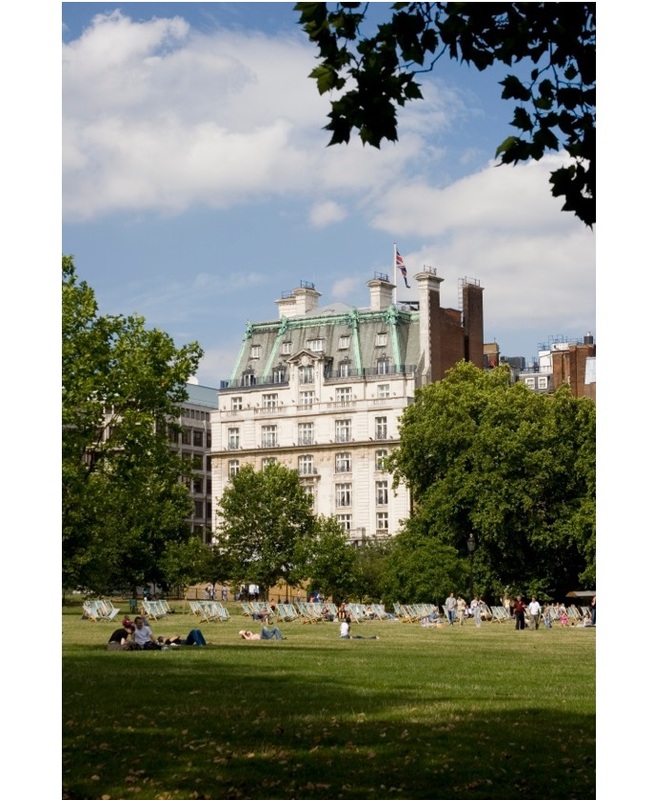 Prior to coming back to The Ritz Club as Chief Executive in 2011, I was working in a global executive role for a FTSE250 business, a role that took advantage of my strategic operational and management skills in a multi-channel business. 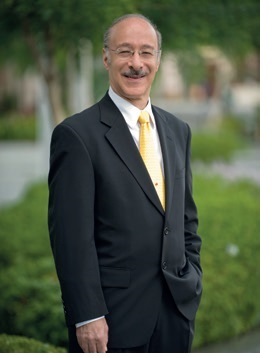 How do you view yourself and your role as Chief Executive of one of the world’s most prestigious casinos in the world? 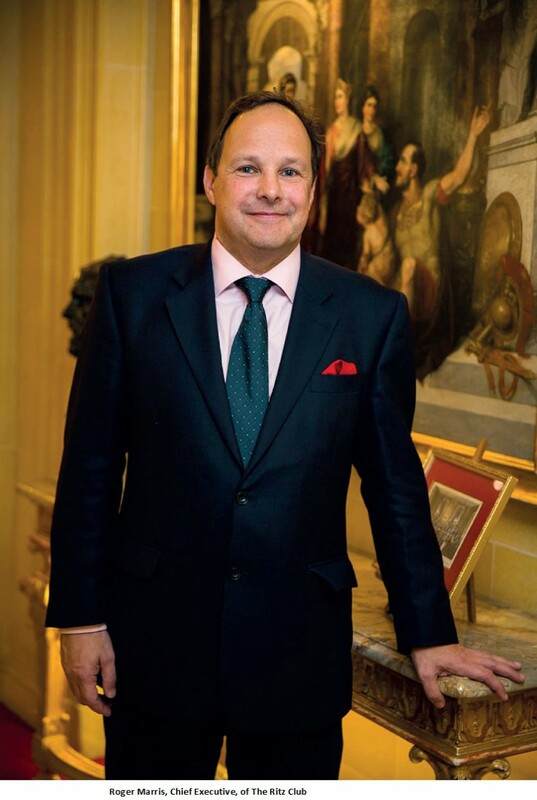 As Chief Executive of The Ritz Club my role is to guide and provide inspiration to the management team and staff and to continue the ongoing vision of the Club and the company’s unique principles and values, which were originally established by our owners when The Ritz Club opened in September 1998. Alongside the usual day-to-day activities of a CEO, I spend a large part of my time meeting with our customers either in London or overseas. I understand the value of leading from the front and I’m very happy to use myself as the face of The Ritz Club – I genuinely believe that it is the task of any leader to get his/her people from where they are to where they have not been. How would you describe your management style and how do you utilise that to keep both service standards high and staff morale high at the same time? Operationally my approach is very hands on, I am very much a people person and I work very closely with the marketing, compliance and gaming operation teams. 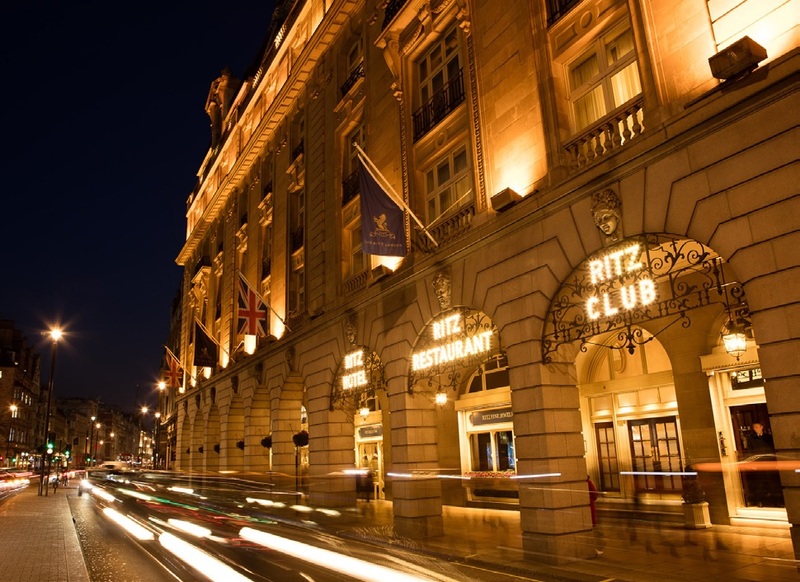 Everything we do at The Ritz Club is in keeping with our heritage and strategic vision and very much on brand. It goes without saying that we have to remain competitive particularly in terms of marketing. However it is our integrity, reputation and high standards of service and operating procedures, (which are consistently and constantly upheld and our highly skilled and experienced staff) that sets us apart from the competition. We are a “family business” and have enjoyed incredible support and continued investment from our owners, which allows us to be ‘top of our game’. 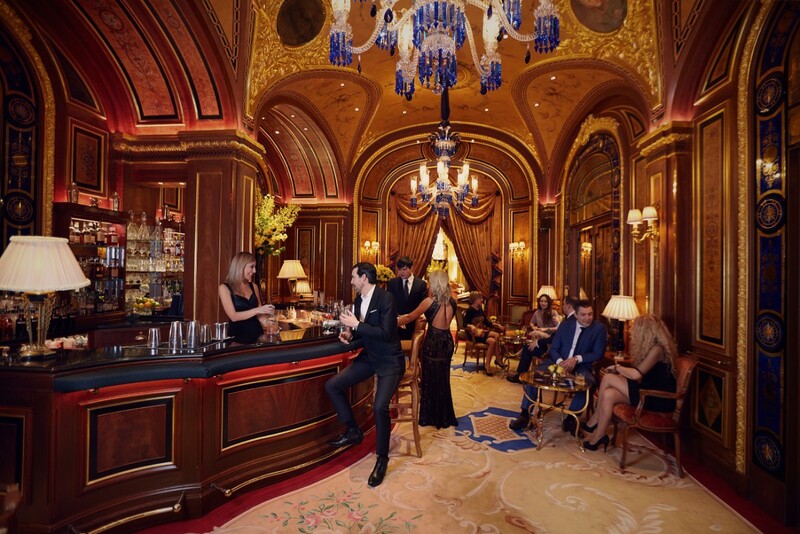 The Ritz Club is renowned for having some of the biggest punters in the world as members. How do you view a membership club versus a normal non-membership casino? 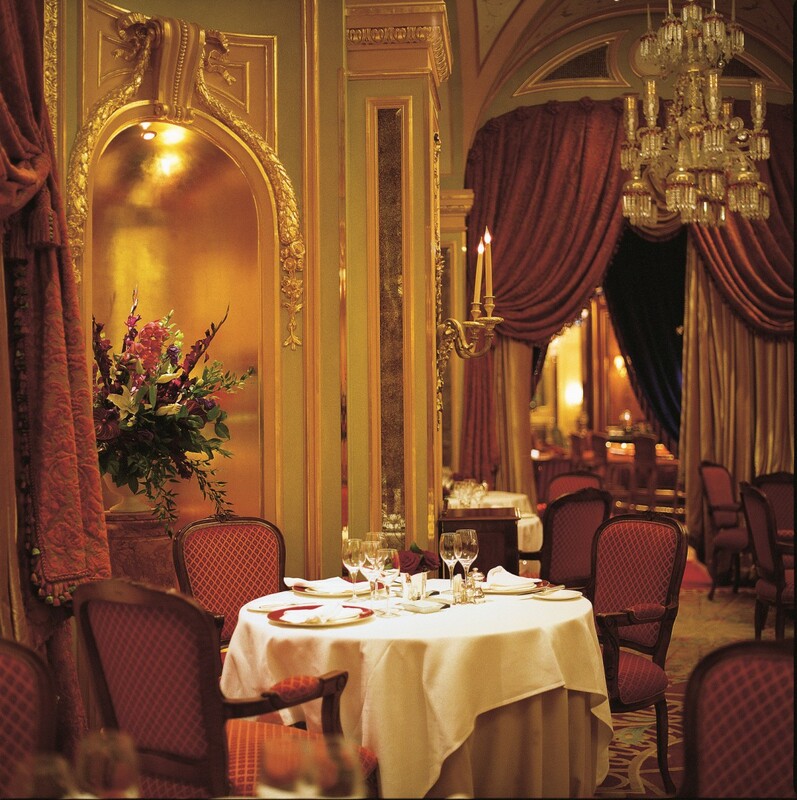 What are the key differentiators and what, in particular, sets The Ritz Club apart from your competition? Membership of The Ritz Club allows high net worth players attain and maintain anonymity. We know all our members extremely well and spend a considerable amount of time nurturing and valuing these relationships. Foremost, we’re a people business. We can’t assume that our members will always be there just because we’re here. There are never any assumptions and we maintain steady friendships such as remembering birthdays and anniversaries, not just for the Club member but also for the entire family. Not that long ago, I learned that one of our members was going to be in London on business during his birthday and arranged to take him and his family to lunch. He sincerely appreciated the gesture. These members are more than customers. We’re a private company but it’s run like a large family business. Members, who play at the level of casino play we offer, have expectations. We need to know and understand their preferences so they become comfortable and familiar with our services. No matter what they request, we customise their needs. Privacy? Done. Want to go shopping in Paris? We’ll make all the arrangements. Is there a certain sporting event or show they want to see? We can facilitate that. Does the member want a specific table or game or dealer? That will be arranged along with placing the table exactly where the customer requests. Once players get to know what membership of The Ritz Club really means, a bond is created between us, which is extremely important to these high net worth individuals. It’s what also sets us apart from our competitors along with our beautiful interiors and very British high standards of attentive personal service. We all know that many big punters also have big egos and are used to getting their way in their own businesses. How does one say “No” to a multi-millionaire or billionaire punter and still keep him or her as a loyal member or customer of The Ritz Club? We work in a highly regulated environment and having to say “no” and explain the reason behind our decisions is an important and necessary part of our business today. 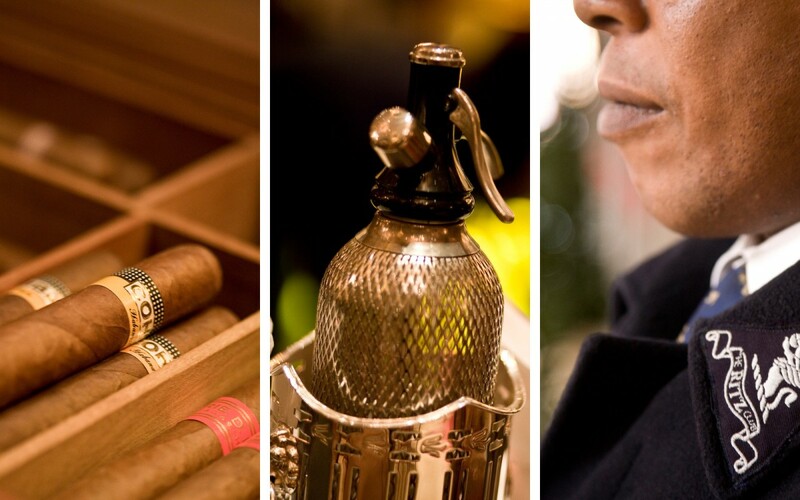 Compliance by Default is one of the core brand values of The Ritz Club. We have adopted a 3C’s strategy that focuses on putting our customers first and ensures that we operate with the highest levels of integrity. Building customer trust and confidence are key themes as we continue to develop our forward strategy at The Ritz Club. We recognise that customer interaction around such sensitive subjects as problem gambling, with the type of player who frequents the high-end Mayfair casinos, has to be delivered in a particular manner. We will do all that we can to put customer interests first; placing great emphasis on evaluating our compliance processes which give confidence; and in turn support and retain sustainable business over the long term. Most of The Ritz Club members are international and you are British. How have you personally changed, developed or educated yourself to be able to both better interact with your international customers as well as provide better service? Having had the opportunity to have lived and worked overseas from the beginning of my career, I have always found it easy to embrace ethnicities and cultures. 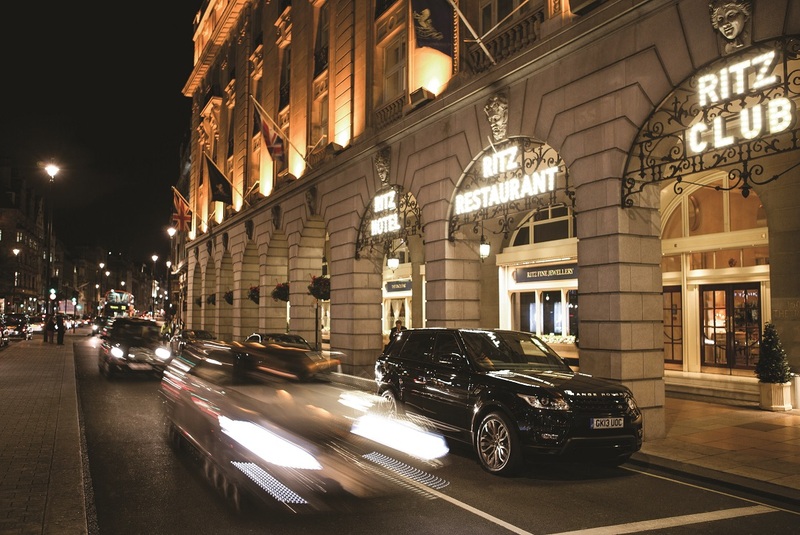 London and the Ritz brand are all about being British, that’s what our customers expect and want to experience. We are fortunate enough to work in a multinational and multicultural environment and many of our staff are multi-lingual. Our employees also understand privacy, security and absolute discretion, that’s why we have members coming to our five-star brand. Regulatory compliance will always be a matter of critical importance for casino operators. Do you think that things are getting better or more restrictive and what can be done to help improve this situation and relations with Regulators? The care and protection of our customers forms an integral part of our overall strategy and the recently awarded GamCare certification highlights The Ritz Club’s continuous commitment to player protection and our excellent standards of awareness have demonstrated a clear knowledge and understanding of corporate social responsibility in practice. We have placed greater emphasis on Know Your Customer (KYC) in order to keep Terrorism and Crime out of gaming and we have obtained specific and independently evidenced information from our customers and their guests, with regards to Source of Funds (SOF) and Source of Wealth (SOW). Continuous customer due diligence monitoring is an important part of daily processes. Once the company is satisfied with Customer and Compliance steps, only then will a commercial decision take place. Further initiatives have included improving internal and external communication across the business and implementing training to support these business processes. We have a very good dialogue with the regulator and one particular area that I’m very keen to continue the conversation around is player protection. If you were a mentor to new managers just starting their careers in the casino industry, what advice would you give to them to help them to further develop their skills and improve their careers? First and foremost we are a people business so it is very important to develop and hone excellent customer relations skills. Due to the fast pace of change and the way in which the industry is adapting, to technology, new managers will need to develop strategic operational and management skills for a multi-channel business to stay ahead of the game. It is an exciting time to be starting a career in such a dynamic environment. No two days are the same and it is important to be flexible and adaptable to the various demands that may be placed on you by high net worth individuals/VIP players. The London gaming scene is changing and there is a need to reflect and consider where the high-end marketplace is evolving towards including identifying future gaming trends and requirements. You will need to anticipate the needs of members, customers and act upon them proactively showing high levels of initiative. You must encourage innovation in order to provide solutions that will help in achieving and delivering better and faster results with courtesy, respect and dedication while remaining focused on customers/ members needs. We haven’t talked too much about the Ritz Hotel or The Ritz Club but in closing is there anything that you would like to share with our readers about either operation? I’ve been involved in several flagship brands in my professional career, but none have been so quintessentially British on a global scale, nor the epitome of elegance as The Ritz. The Ritz London is an iconic global brand and during my stewardship as CEO of The Ritz Club, we have established an excellent working relationship with the Hotel, it’s senior management team and staff. We are also blessed in having one of the world’s most iconic hotels as part of our “family” and whose facilities our members can enjoy As I’ve said many times before we are a people business and it is essential that our service and products are flawless and consistent and provide our members with unique experiences – this is what sets us apart from the competition. I have been constantly impressed by the friendliness of staff and the wonderful comments that I have received from our members and guests about the generosity of spirit, the great atmosphere, outstanding service and the warm welcome they receive when they come to The Ritz Club. We have a lifetime’s experience in providing a discreet and scrupulously honest service and that makes The Ritz Club a trusted brand. 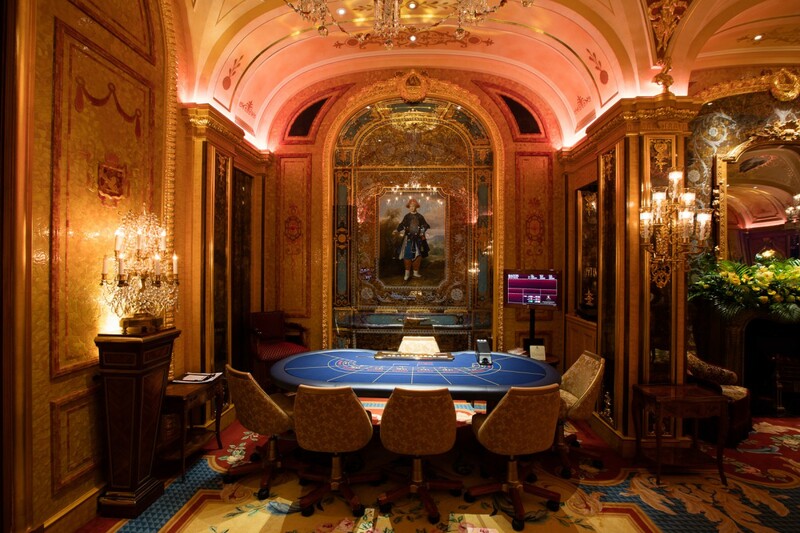 The Ritz Club embodies the timeless sense of style that many aspire to - a style common to many leading British luxury brands but so rarely found amongst casino ventures. 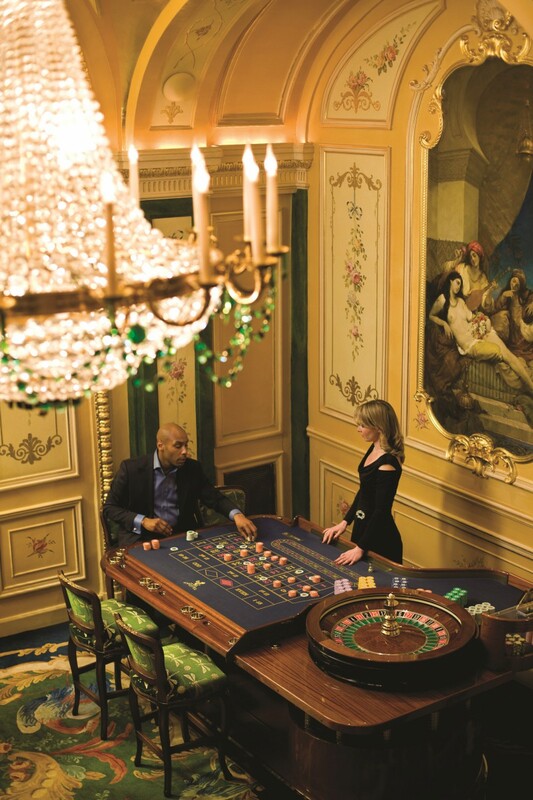 Quite simply, there are many casinos, but very few have the stature, heritage and traditional qualities of The Ritz Club.